A premier downtown Eugene hotel offering guest rooms and suites and 30,000 square feet (2787 square meters) of meeting and exhibit space. Adjacent to the Hult Center for the Performing Arts in the heart of downtown. Walking distance to the Fifth Street Public Market, Saturday Market, Amtrak and many boutique shops and fine dining. 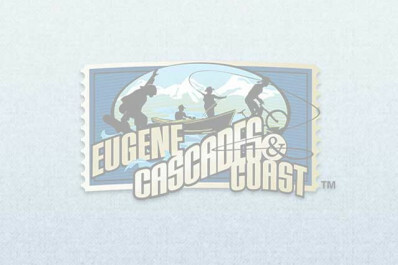 Excellent Eugene hotel accommodations for groups, leisure and business travel. Park and Fly offered. Formerly the Hilton Eugene, soon to be the Graduate Eugene in the summer of 2019. Parking Notes: Accessible van space available.